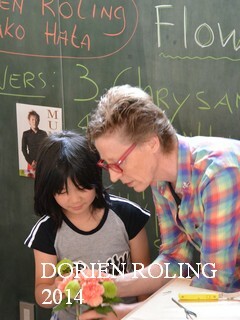 this open your way of thinking, this makes me happy what about YOU? 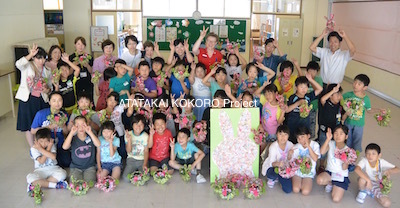 Part 4 Warm Heart Project in Tohoku, Onagawa elementary school. 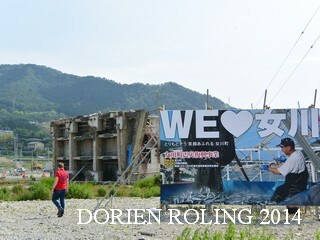 Photo; Onagawa town 17 June, Base decoration. 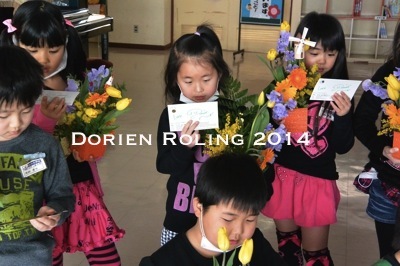 Photo; Happy kids !! 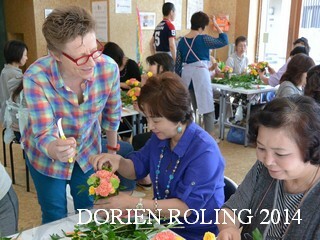 Demonstrating how to make this summer design. 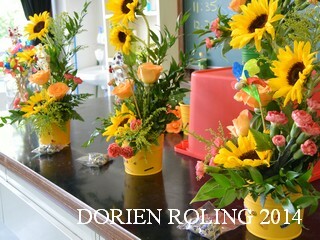 Photo; Sunflowers - Rosa - Solidaster - Spray Dianthus and green. 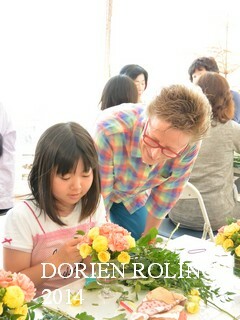 Photo; Girls Happy Flower Talk. 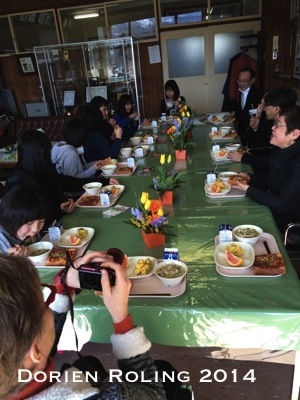 Photo;We had 2 groups in Onagawa elementary school. 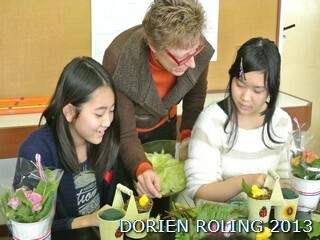 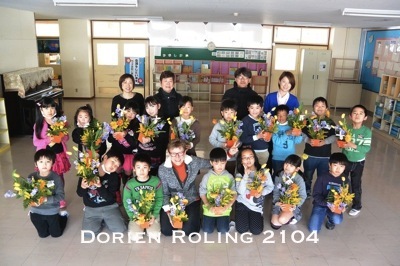 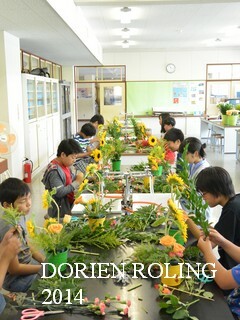 Photo; First group with their flower design. 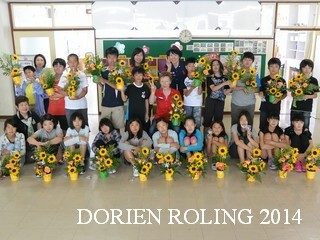 Photo; 2nd group with boys and girls. 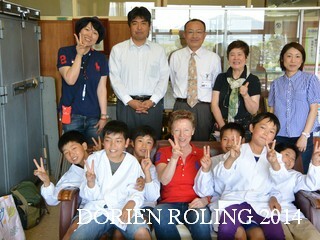 Photo; Photo time after the luncheon with the happy boys. 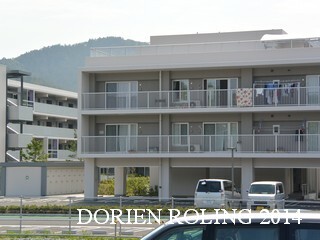 200 families did move from instant housing to this new condominium. 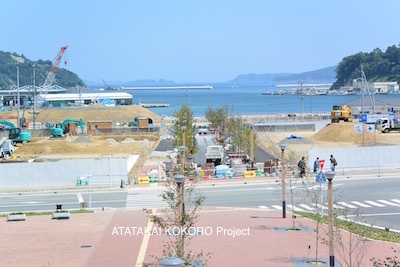 Photo; Onagawa sea side under construction. 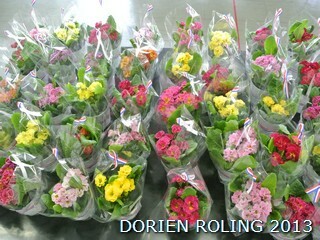 We don't forget you, and will keep supporting with FLOWER POWER. 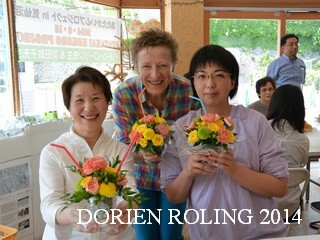 Thanks to all our supporters and the warm heart project team members. 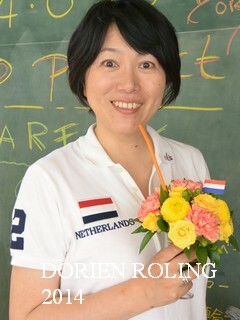 Are you feeling relaxed and happy ? 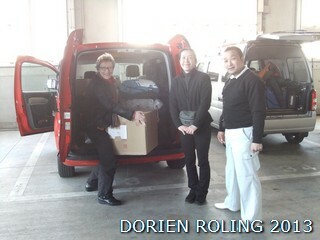 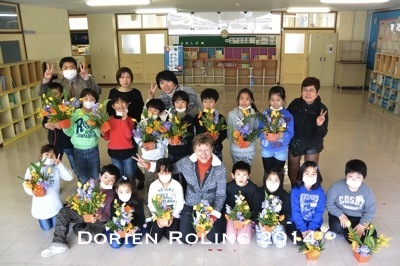 Hereby Part 3 of our Warm Heart Project in Tohoku. 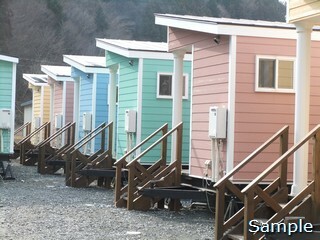 Driving from Kesennuma city and Onagawa town we found this windmil. 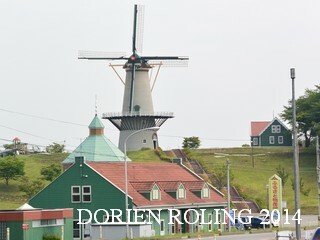 to my mother and she really thought that this was in Holland !!! 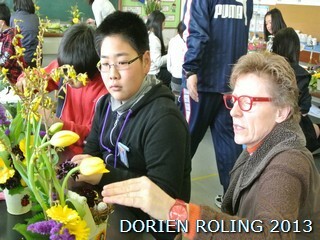 But i you look very careful you can see some Japanese on the board. 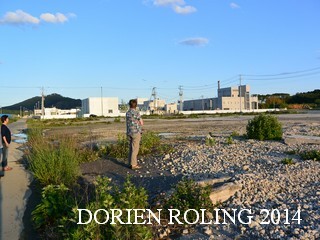 between Kesennuma city and Onagawa town. 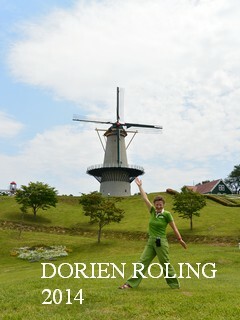 Photo; Feeling Happy Dutch in Japan. 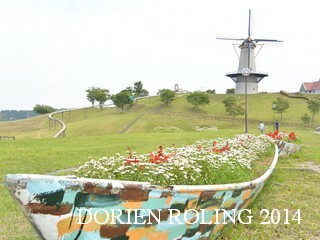 Photo; Boat with flowers !! 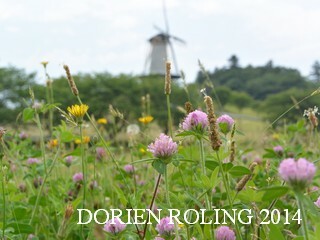 Photo; Beautiful wild flowers and on the back side the Windmill. 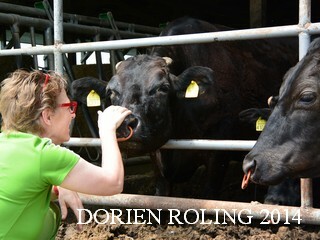 Photo; Feeling even MORE DUTCH HAPPY with cows !! 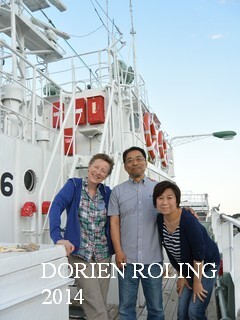 Photo; Kesennuma port with Mr. and Mrs. Konno. 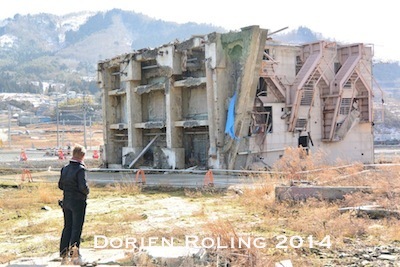 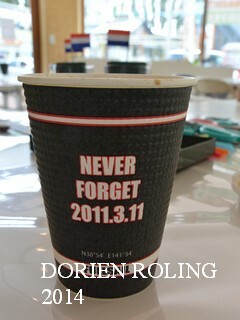 3 March 2011 in Kesennuma. 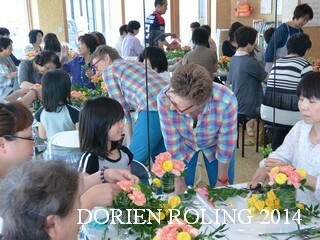 Flower Power Lesson on 14th June fathers day . 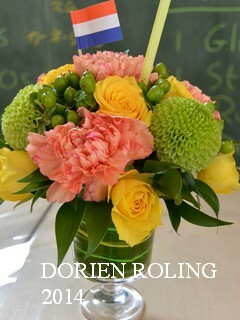 floral foam with colorful straw!! 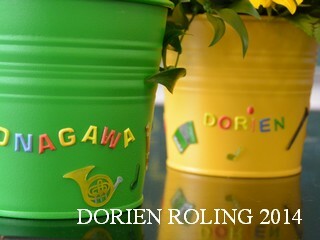 Nice Idea !! 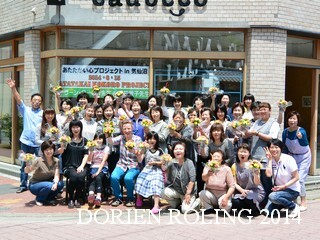 Photo; Afternoon Flower Powered group in Kesennuma. 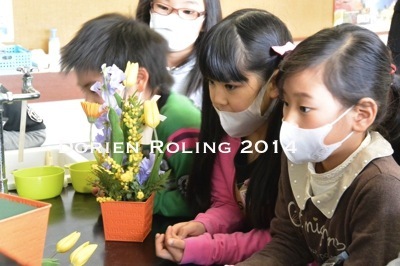 sharing and joining the flower lesson. 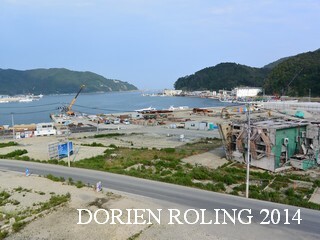 Success with rebuiling a new colorful Kesennuma city. 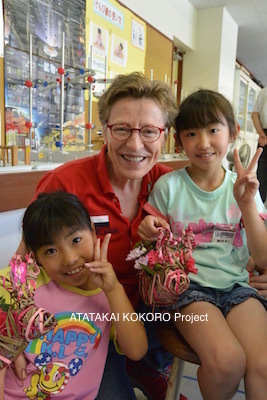 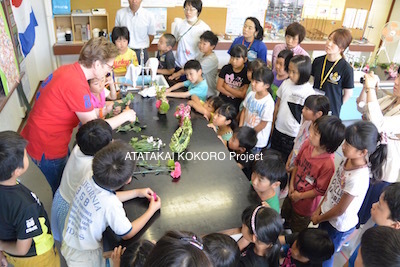 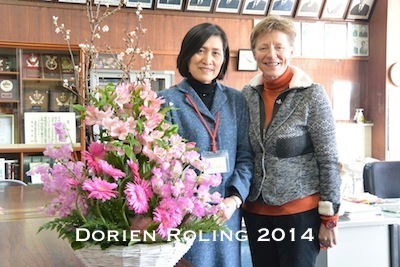 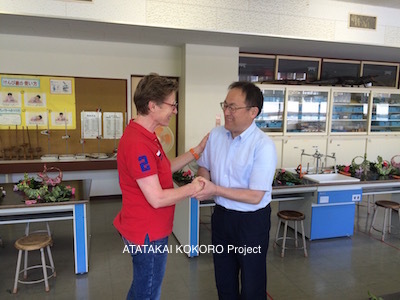 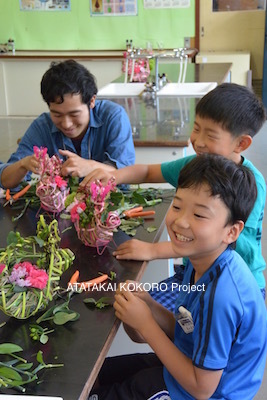 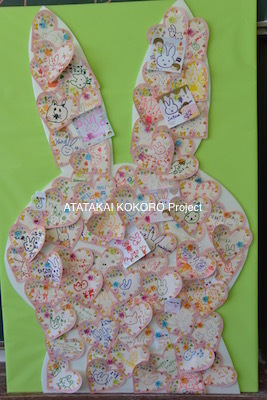 Part 2 Photos of the Warm Heart Project in Tohoku. 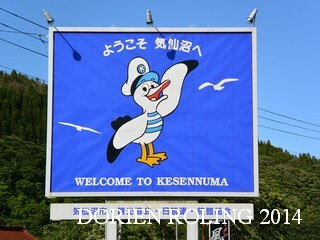 Photo; Welcome to Kesennuma city. 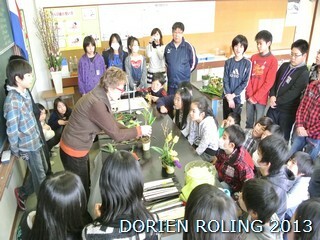 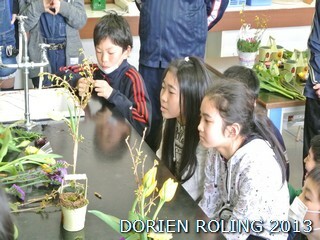 Photo; Students enjoying the FLOWER POWER. 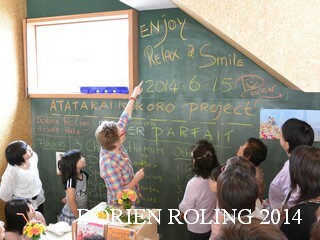 Photo; Enjoy - Relax and keep Smiling !!! 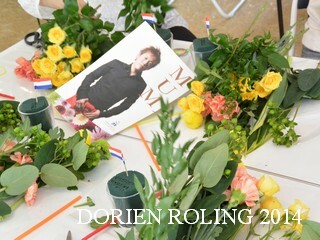 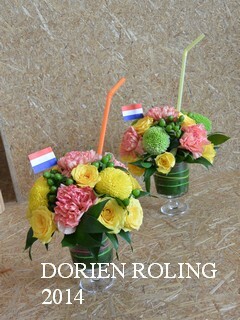 Photo; Flower parfait with Dutch Flag and straw. 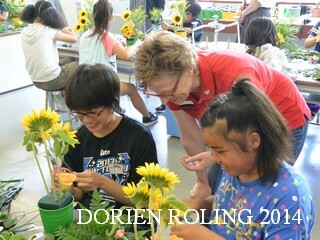 Photo: Happy Flower Powered students. 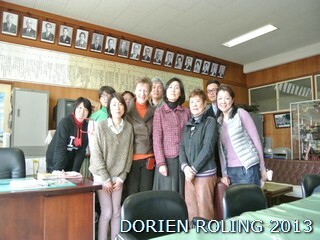 Photo; Morning group. 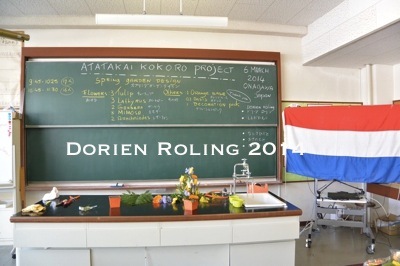 Gouda Cheese !!! 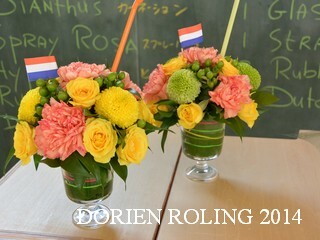 Proost !! 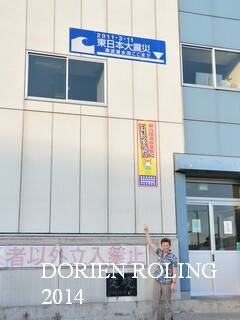 Kanpai !! 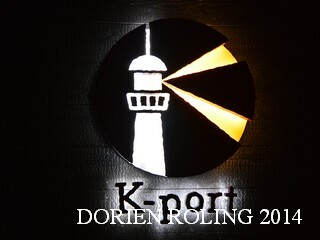 Photo; Kesennuma Port symbol of new restaurant . 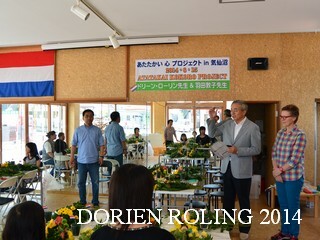 Photo; Welcome by the Mayor of Kesennuma City, Mr. Shigeru Sugawara. 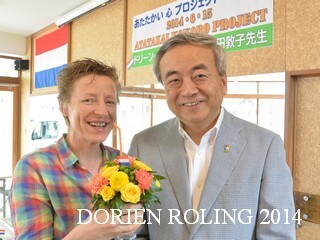 Mr. Sugawara lived 4 years in Rotterdam, The Netherlands. 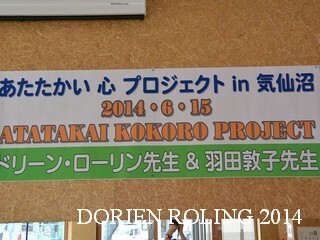 Photo; Big poster made by the organizers, THANK YOU VERY MUCH. 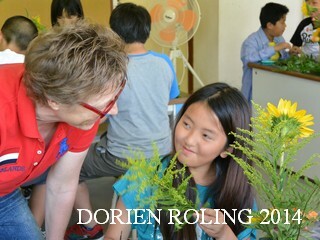 Photo; Enjoying the FLOWER POWER. 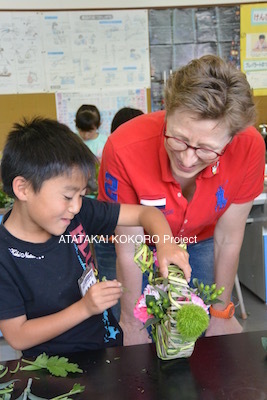 Photo; MUM JFD from Aichi prefecture . 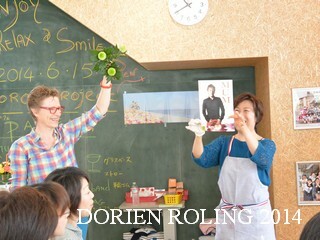 Photo; Smiling Flower power girl. 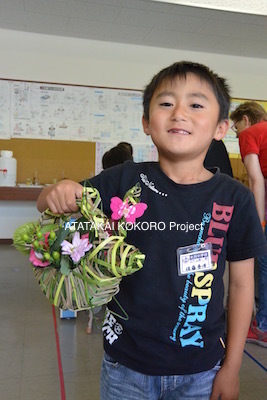 Photo; Atsuko Hata the big motor in the WARM HEART Project. 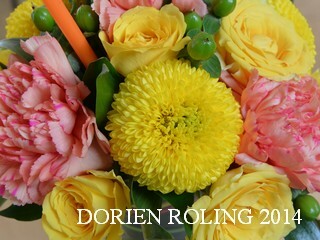 Sleep well later more photos to come. 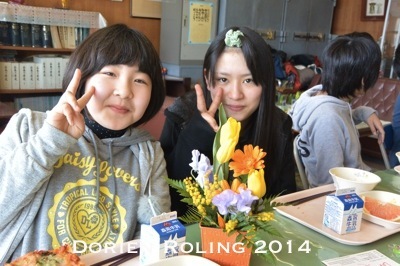 Photo; Luncheon with the graduated girls. 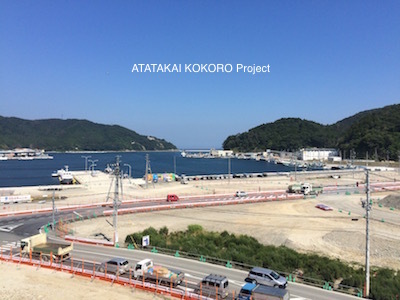 Work in progress to rebuild the coast area. 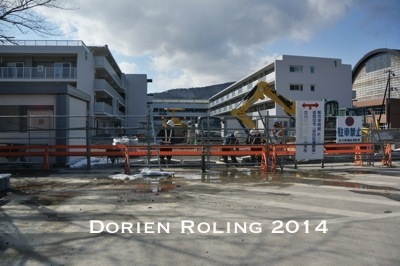 Photo; Work in Progress / Onagawa. 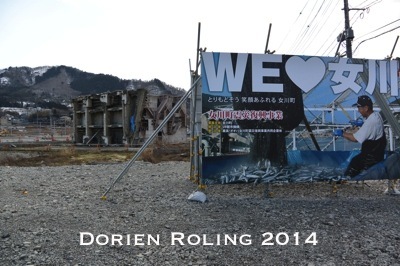 housing near our school, save in the mountains. 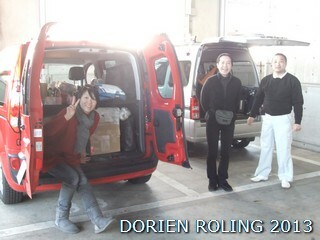 who financially support our 11th trip. 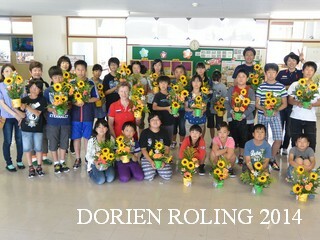 for the children in Tohoku. 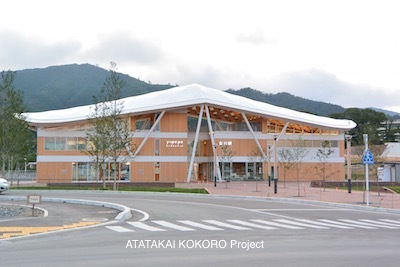 Onagawa, Tohoku. 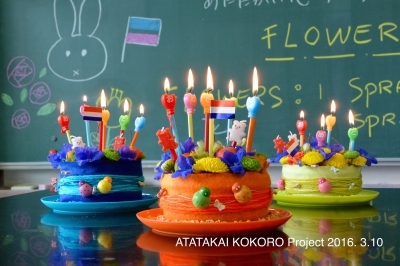 To make the kids SMILE. 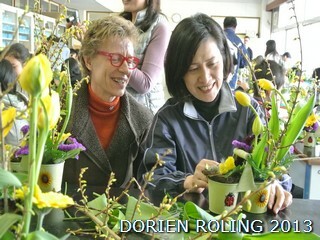 to make this spring design step by step. 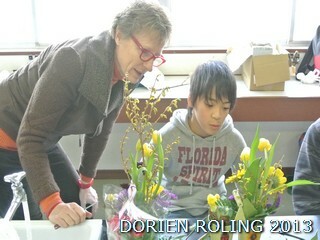 Photo; Practice the Flower name. 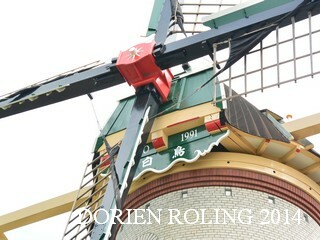 Photo; Windmill ornament for in the design. 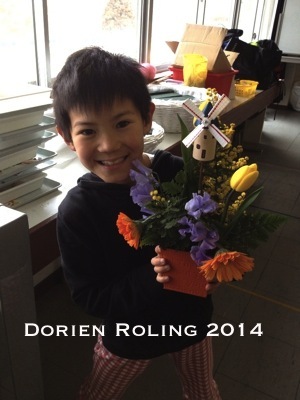 Photo; So happy and proud of his design !!! 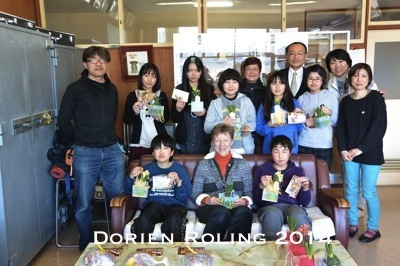 Photo; Message card lets practice English. 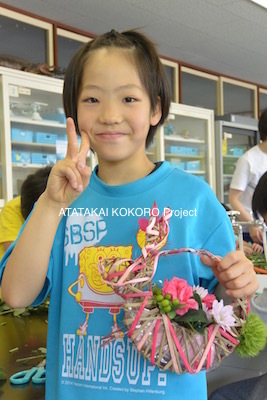 Photo; Flower Powered kids first group. 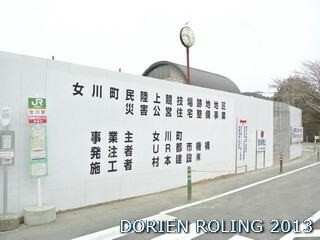 Tomorrow part 2 of our 11th visit. 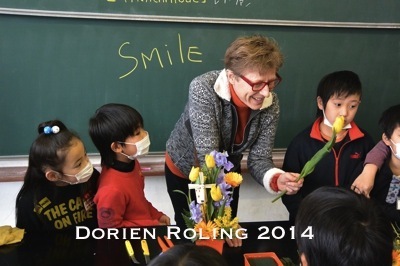 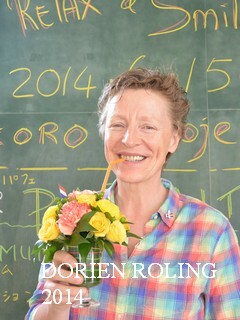 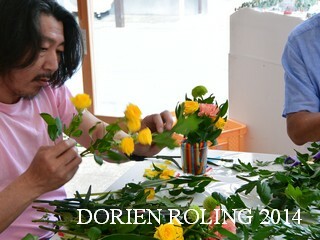 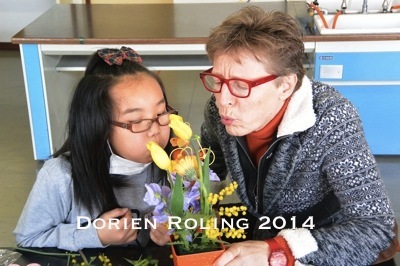 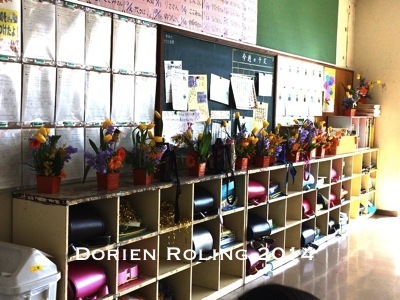 Dorien Roling あたたかい心プロジェクト　Warm Heart Project. 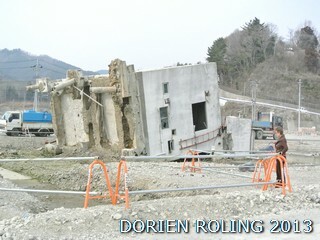 building still left up side down. 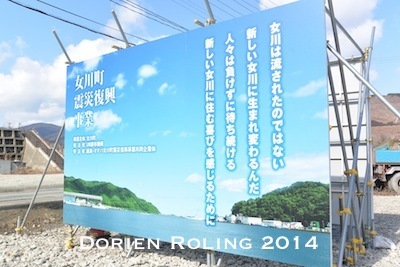 will still cost 1 more year before people can move in. 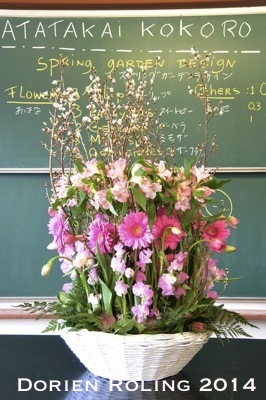 SAKURA, Tulips and Hyacinthus . 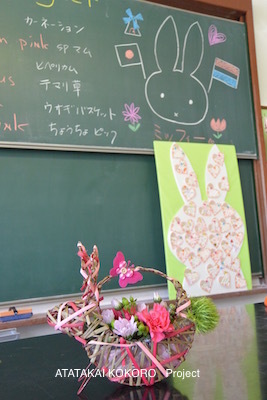 lesson and made a very nice Easter Design. 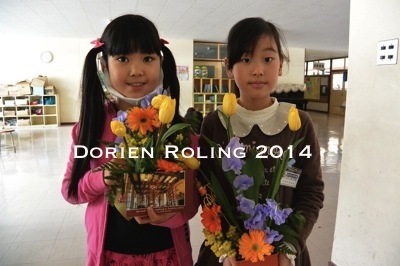 of 34 children will graduate this week. 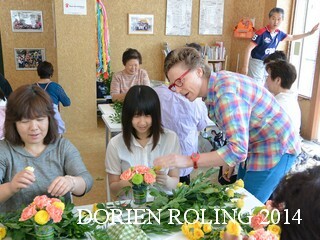 Photo; Happy flower power girls. 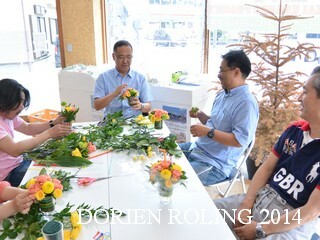 Photo; Happy flower power boys. 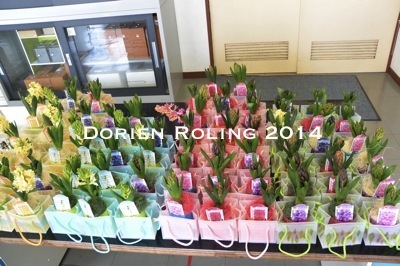 Photo; Primula as presents for the kids. 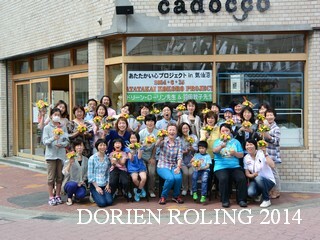 much pain by so many people at the same time. 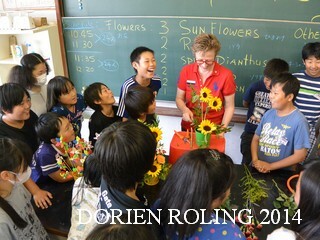 smile on the children there face after the disaster. 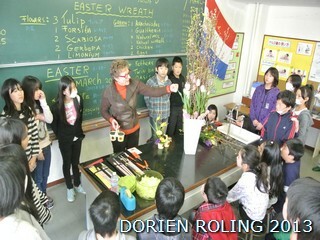 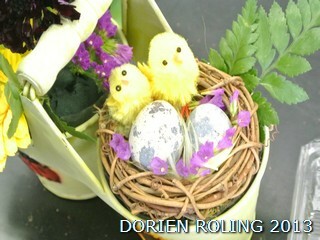 teach an Easter flower design to the children. 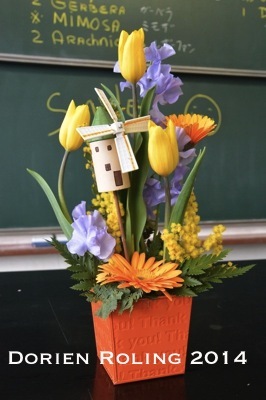 Goudse Stroop wafels and other presents. 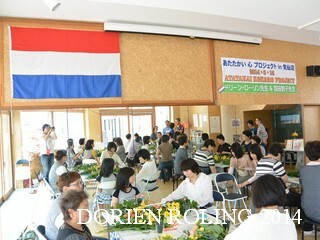 Dutch ribbon as present for the children. 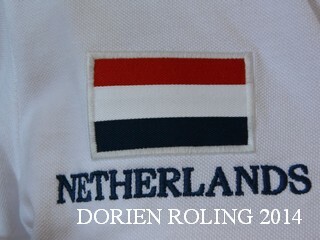 very blessed to be able to go.